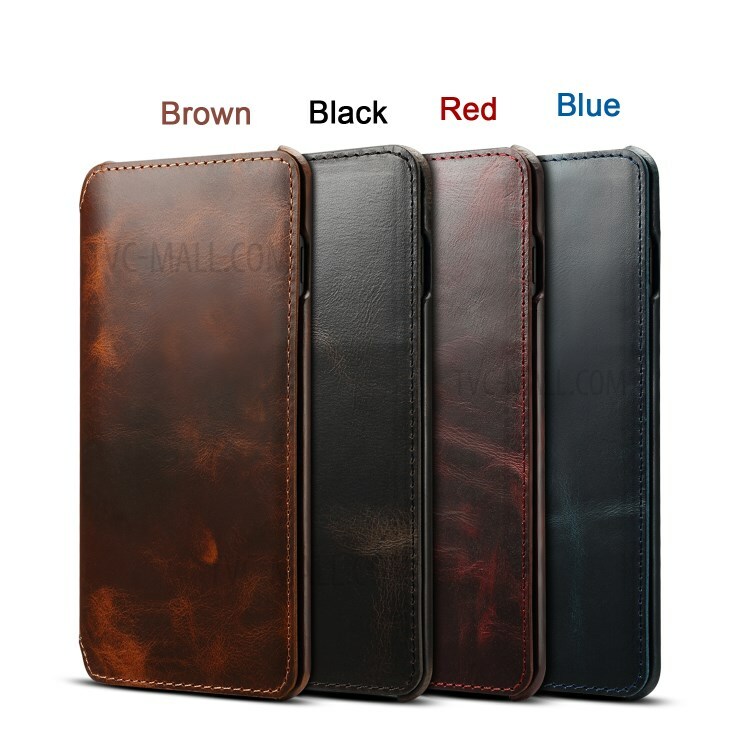 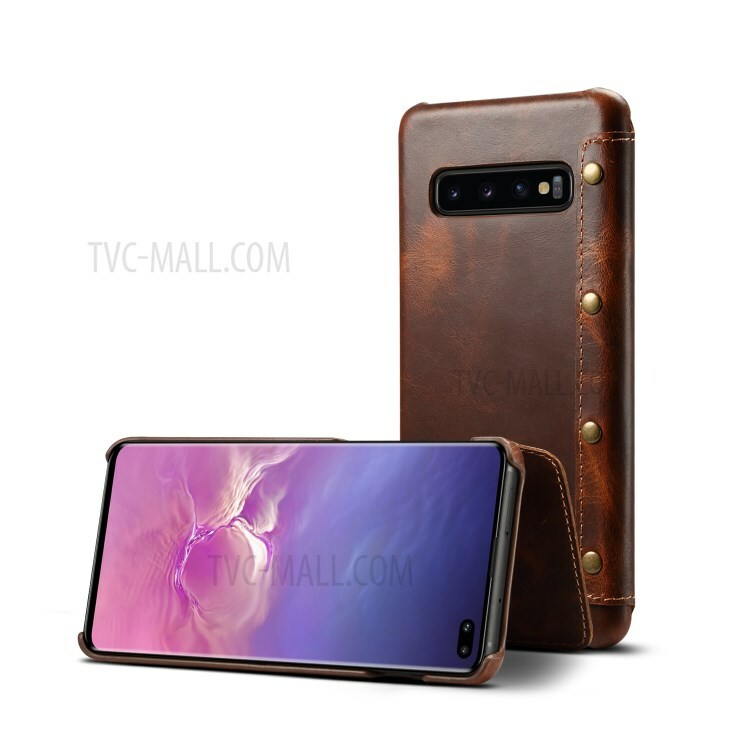 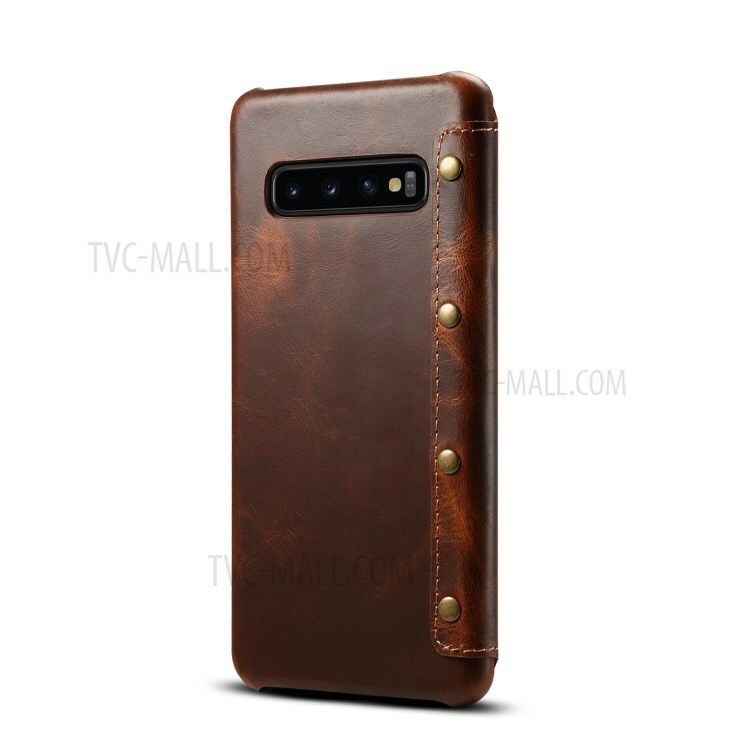 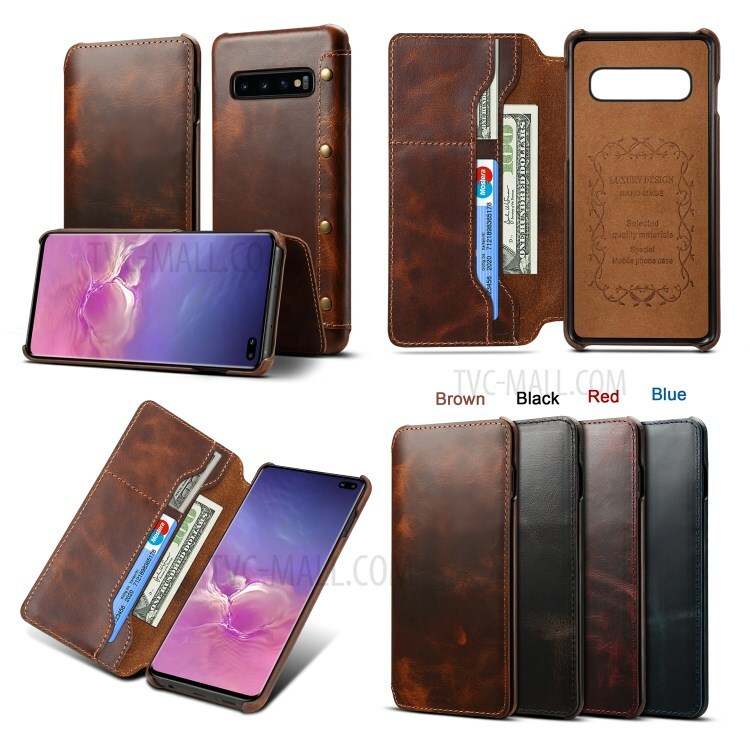 For just $ 10.45 , buy Vintage Genuine Leather Case Cover with Wallet for Samsung Galaxy S10 Plus – Wine Red from the wholesale webshop online. 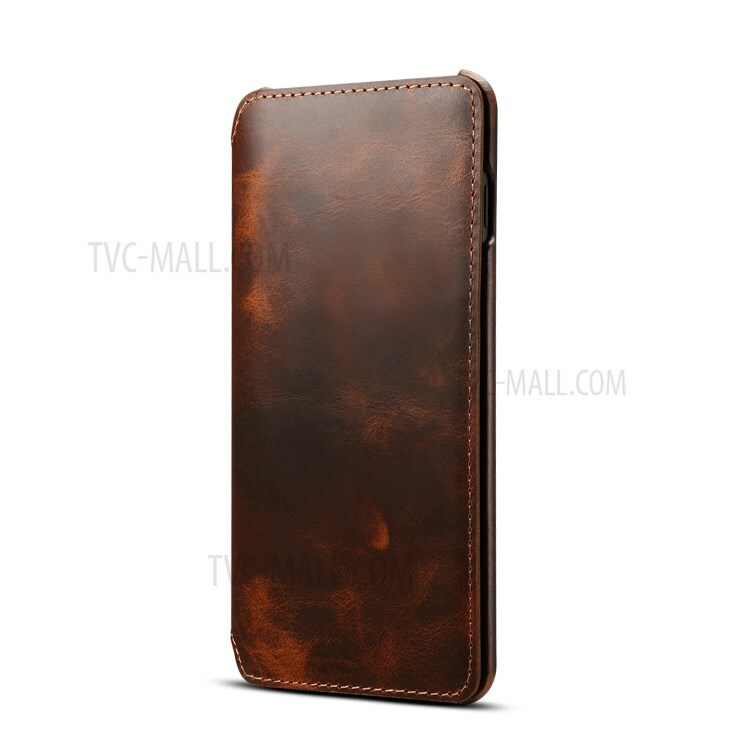 This case is crafted from high-grade genuine leather, which features vintage look and exquisite hand feel, protecting your phone against daily damage and strutting your style as well. 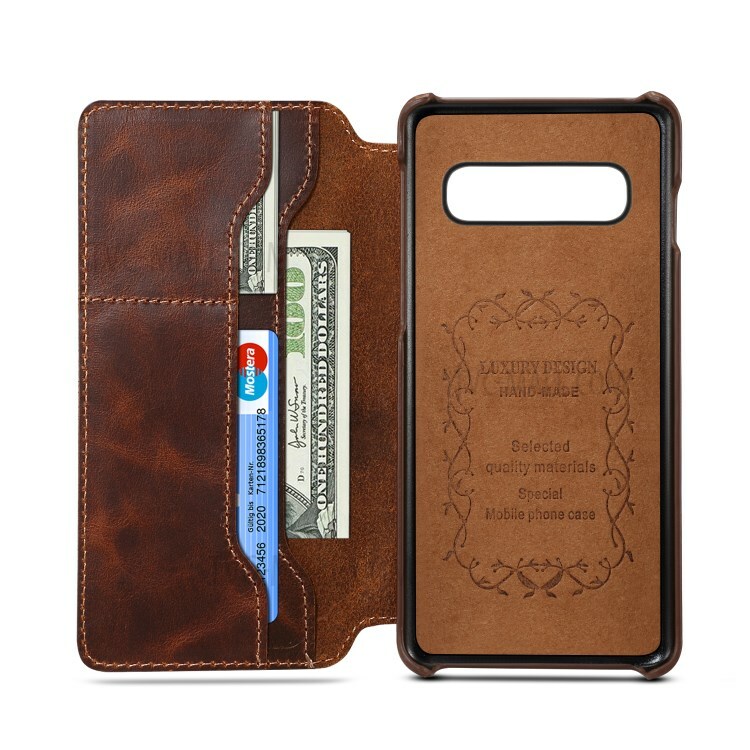 Built-in one card slot and one cash pocket can store your card and cash with your phone safely. 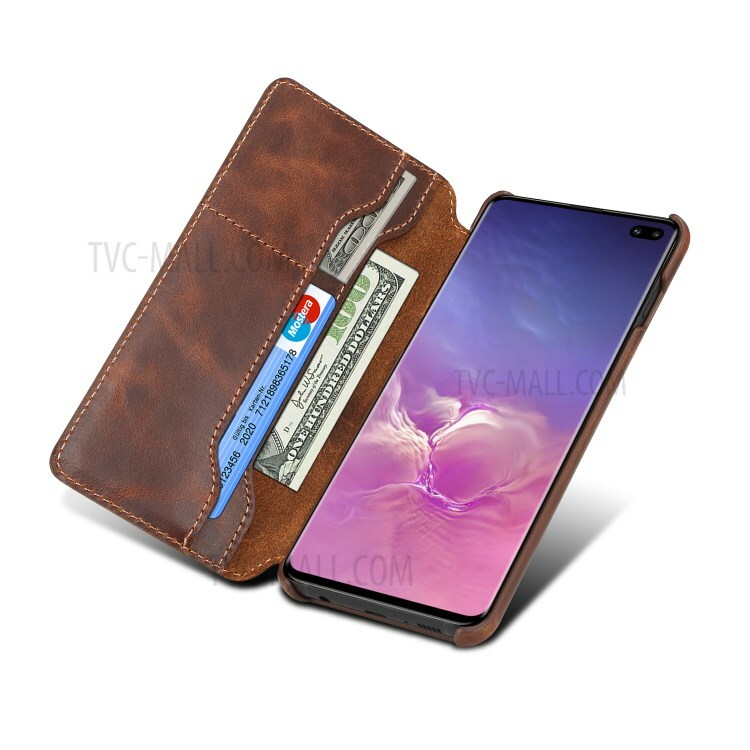 Hard inner PC shell with precise openings provides good protection while not affecting any key operation and basic functions.